Family Vacation Shirts. 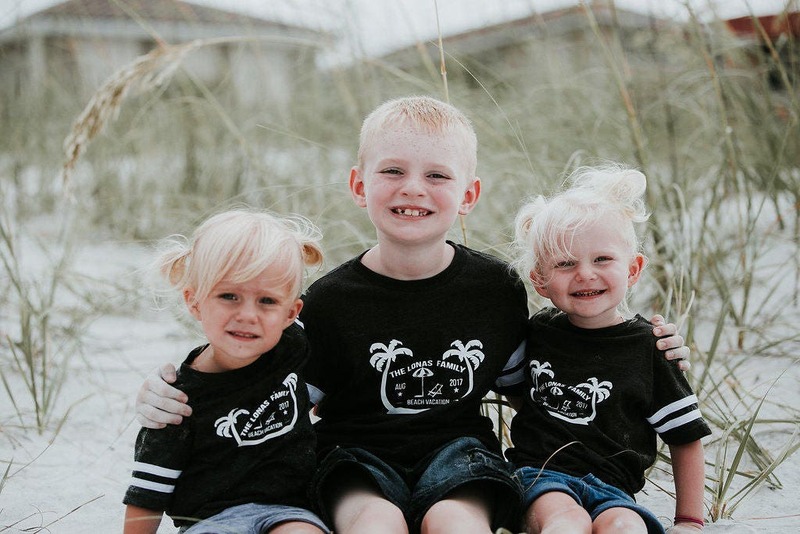 Beach Vacation shirts. 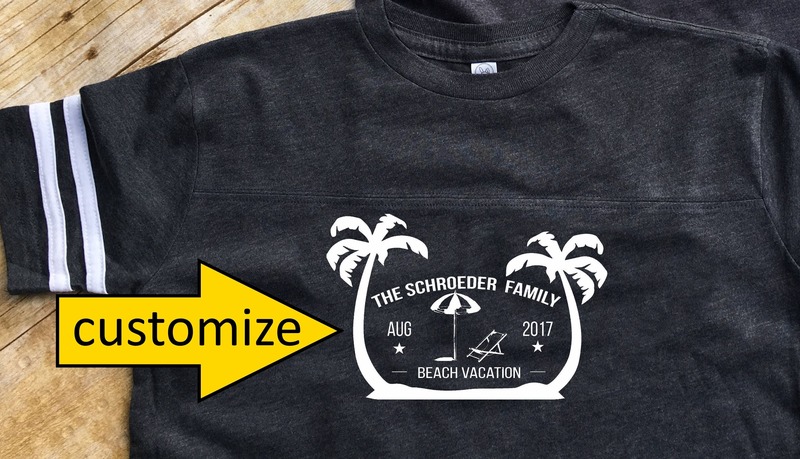 Customizable Family Vacation shirts. 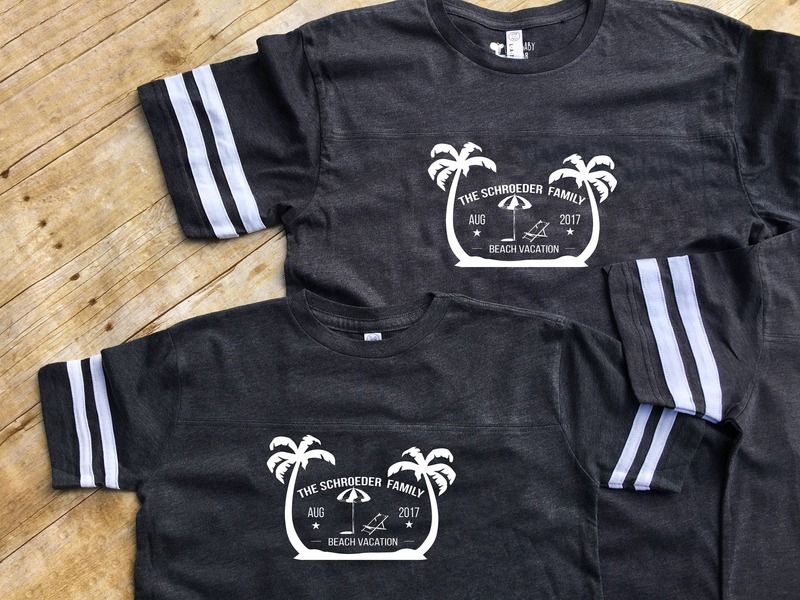 Summer Vacation Shirts. Spring Break shirt. Family Vacation Shirts. 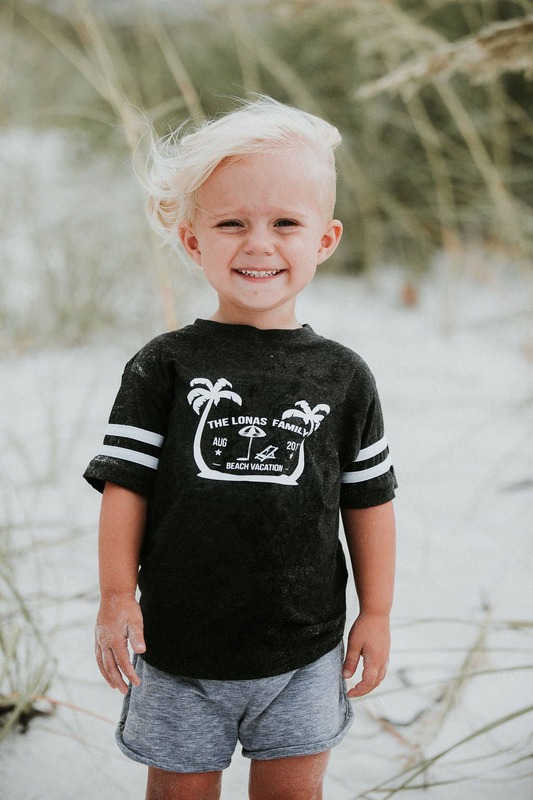 Beach Vacation shirts. 3 or more shirts. 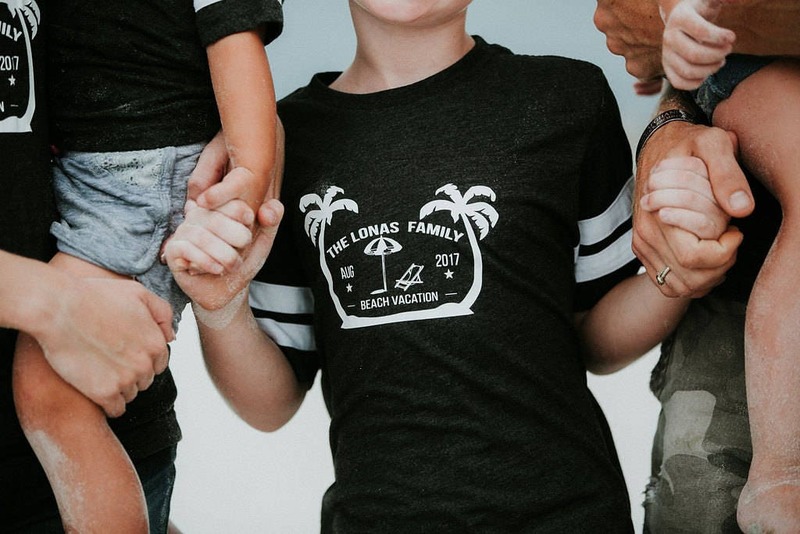 Customizable Family Vacation shirts. 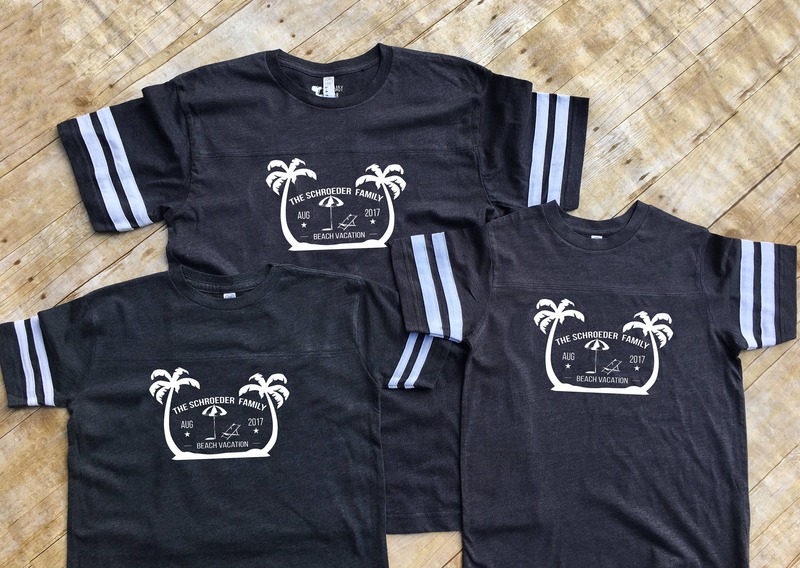 Summer Vacation Shirts. 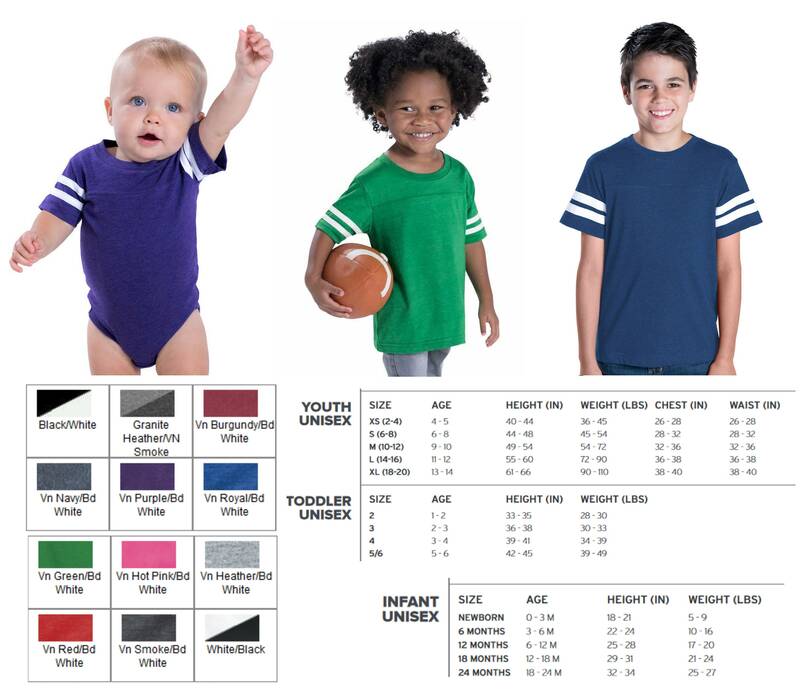 infant bodysuit, Toddler, Youth, Unisex and Ladies shirt sizes available. Please include Customize info in the notes to seller at checkout. I will send an image for approval so check you messages! White or Glitter White vinyl available. Please specify the vinyl color you would like in the notes to seller at checkout. Professional Photos by Evane Stoner. We LOVE LOVE LOVE our shirts!!!!! Cannot wait to wear these on our vacation!!! Absolutely recommend!!! Great communication and delivered AS PROMISED!!!!! These shirts were even better than I could have imagined!! 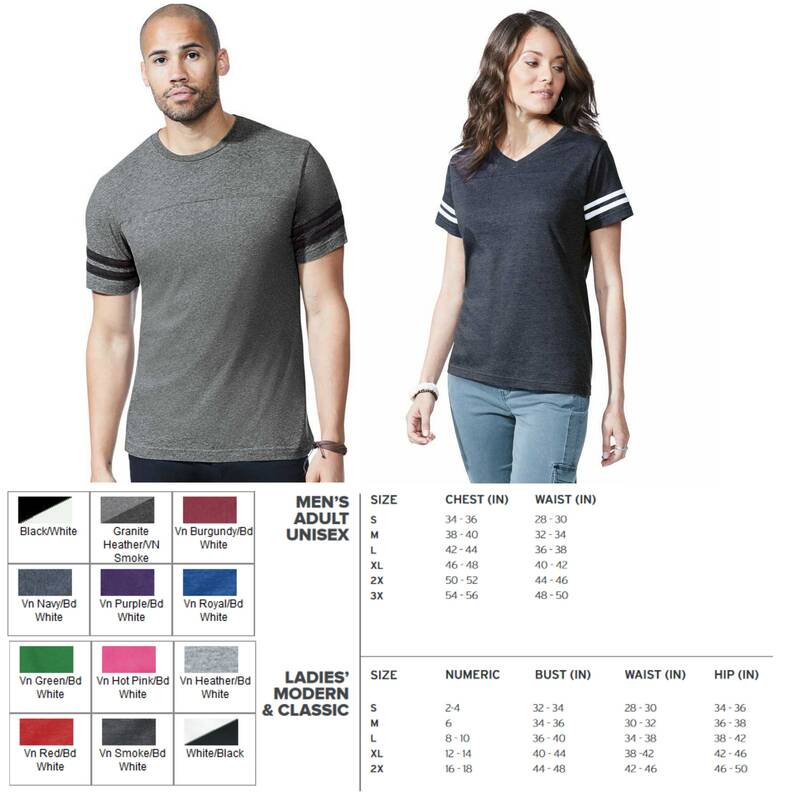 The quality of the shirts and the customization of the logo looked great. 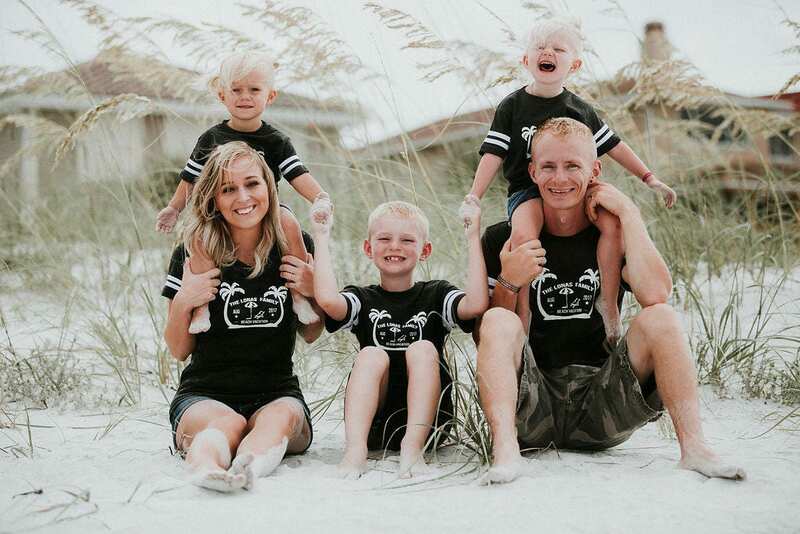 We had some photos taken on our vacation and everyone was asking where we go our shirts from! We will definitely buy more in the future. Thank you so much!